Beer #2796 is a lager brewed by Legendary Brewing in Australia. There is nothing legendary about this. It’s a beer for people that don’t like beer. A pretty bland and watery lager, very lightly grainy, a tease of citrus. Squeeze a lemon into a bottle of water and that will have more flavour. Extraordinarily average. 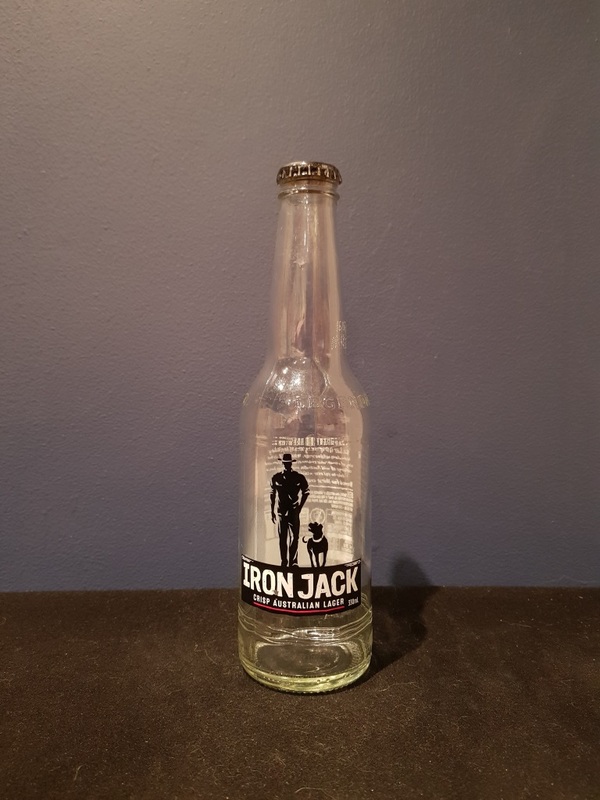 The bottle size is 330ML with an alcohol content of 3.50% (containing approximately 0.90 AU / 1.20 UK standard drinks), and it costs $3.89.